Here in Western NY, we have already had several frosts and a few dustings of snow. Now, for the next 5-6 months we will be dealing with a constant fluctuation between heavy snow and rapid melts. Pairing these weather conditions with our counties heavy use of sand and salt on the roads and you can imagine this leaves just about everything a sloppy, muddy mess. We don’t even attempt to keep the outside of our vehicles clean during this time of year, but we really hate to drag all that mess inside. 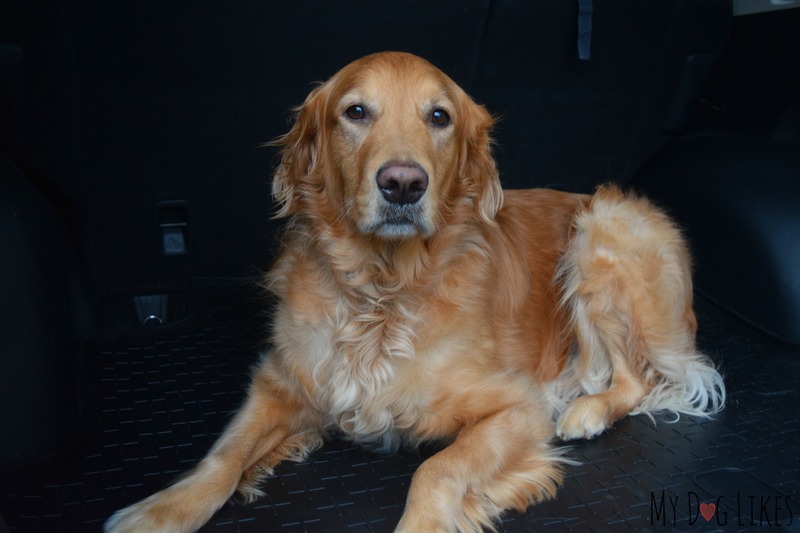 As a dog owner, keeping the interior clean is even more challenging as their paws and hair can carry a LOT of water. So what is a pet parent to do? 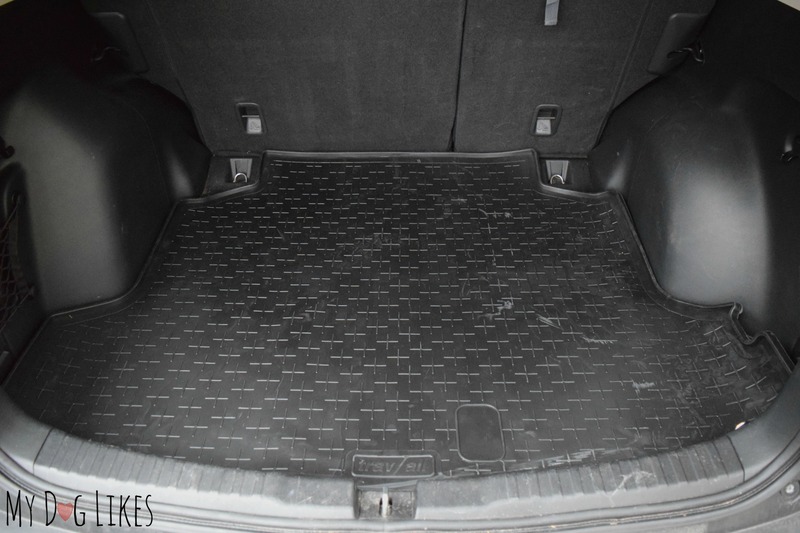 Protect your Vehicle with a Floor or Cargo Liner! Hands down, the best way to safeguard your carpets from harsh weather or other wear and tear is with a durable and waterproof floor liner. 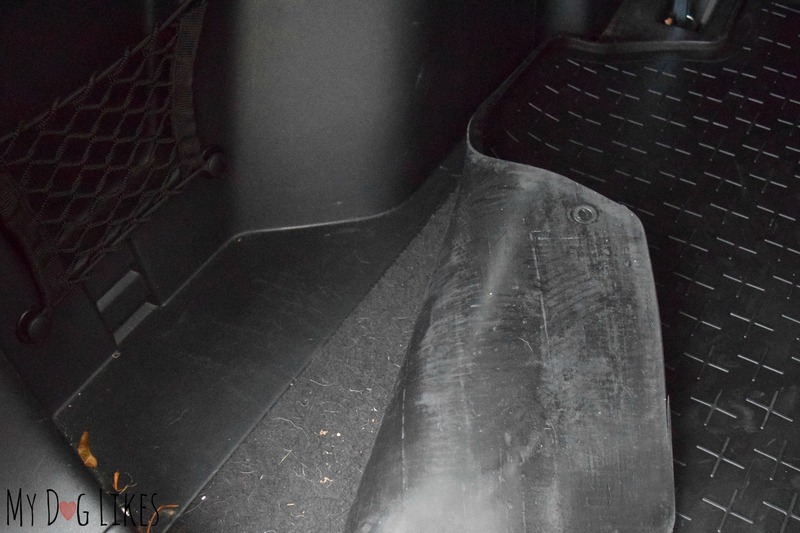 These floor covers are made of durable rubber or rigid plastic and take the protection of your cargo area to the next level. Today, we are going to be taking a look at the liners from a company called Travall – who were kind enough to sponsor this post so that we could help spread the word about their products! Travall is a vehicle accessories manufacturer that makes custom components for nearly 1,000 different models worldwide. We were first introduced to them a few month’s back when we had the opportunity to test out their pet barrier. 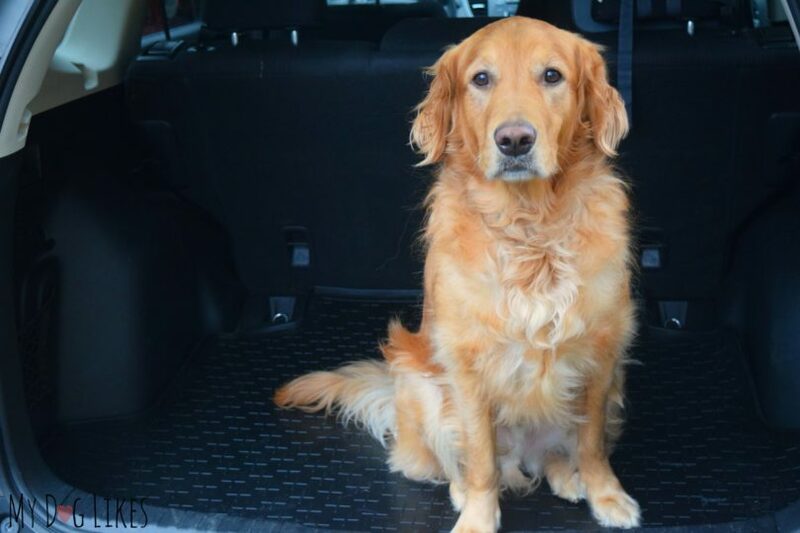 This contraption installs above the back seat of your SUV to keep your dogs where they belong – and protect both them and your family in the event of an accident. We were so impressed by the quality of this product that we jumped at the chance to test out some more of their gear! Just like their barriers and dividers, Travall’s trunk liners are precisely designed to fit a particular make and model. This means that there is no messing around with installation, and you can be assured that your floor is completely covered. Reduces road noise – an unexpected bonus! Grocery Shopping – How many times have you returned home to find that a container had opened or egg broken during transport? Gardening – Bringing plants home from the nursery always leaves soil on your floors – and getting that out of carpet is no simple task! Hiking or Camping – Adventure gear always return with tons of mud, grease and grime. Pets with incontinence issues – Pet stains and odors are notoriously difficult to remove from carpet. A trunk liner can contain messes and make them simple to clean. This last scenario hits us particularly close to home as it is something good friends of ours are dealing with. Their black lab is getting up there in age and has occasional problems with incontinence. This causes her to leak urine on a semi-regular basis. 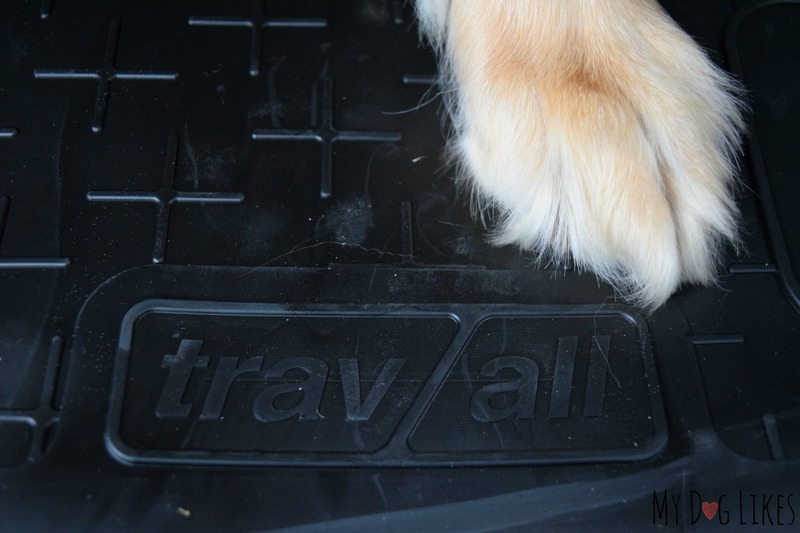 We decided to ask that Travall send over a CR-V Cargo liner so that we could test it out on their vehicle – which they happily obliged! The Travall Liner comes rolled in a rectangular box and it’s installation couldn’t be easier. Simply slide out of the box and unroll right in the trunk. As you can see in the photo below, the edges will curve upward at first, but don’t worry, they fall down over the next few days as your liner lays out flat. We were immediately impressed by how thick and heavy-duty the liner felt. You could tell that it is built to withstand some serious abuse. Perfect for sharp claws! 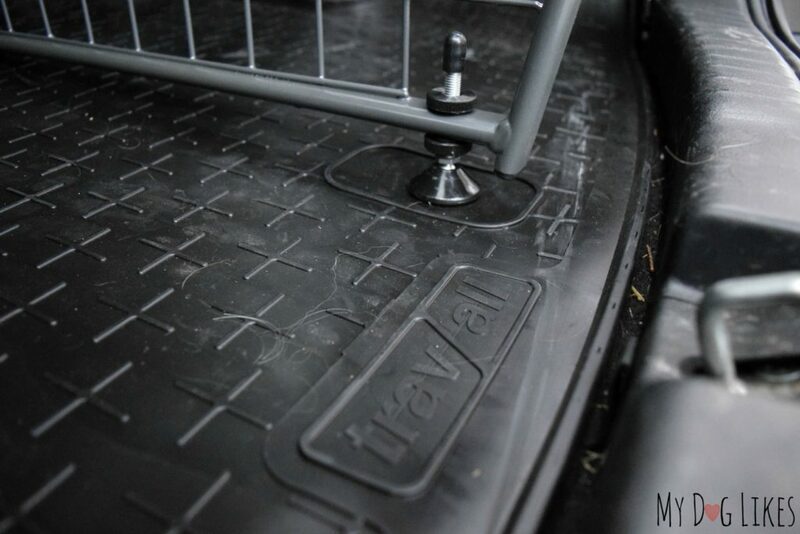 The fit of the Travall liner was perfect as well, matching the contours of the vehicle all the way around. We really loved the raised lip which you can see in the photo below. This means that the cover not only makes for convenient cleaning of your trunk, but it even contains spills. 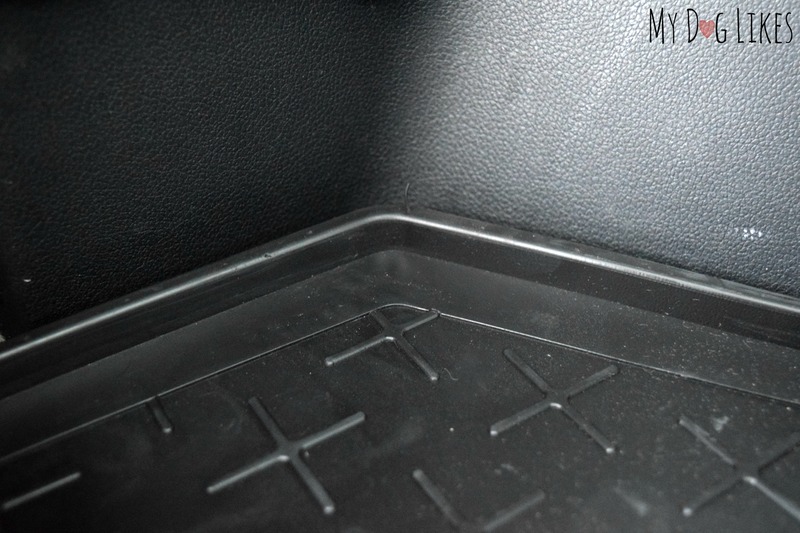 Another awesome feature of these trunk liners is the non-skid pattern that is molded right in. Charlie had no trouble at all getting traction and moving around on the surface. 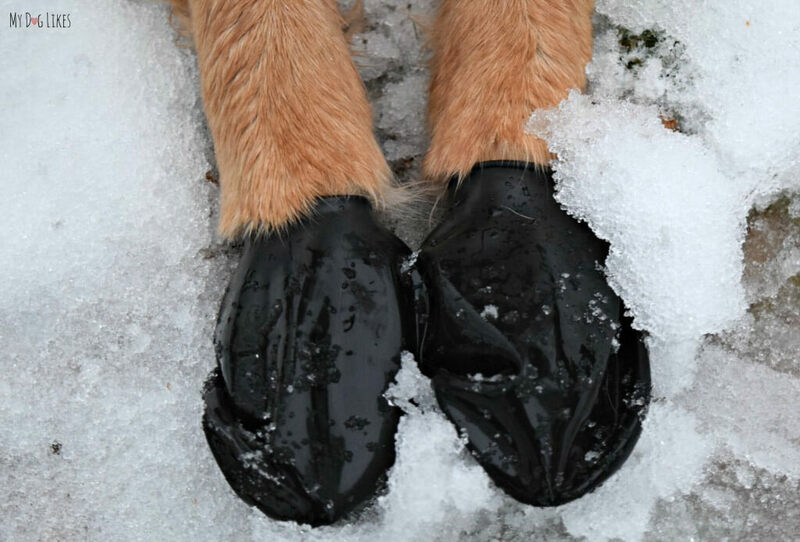 This is great not only for pets as the vehicle makes turns, but also to keep anything you are transporting from sliding around. Whether due to environmental conditions, pets, or hobbies our vehicles get put through a lot of abuse. Travall’s cargo liners make it really easy to protect your trunk from whatever you throw at it. Pair them with a whole set of floor mats and you can make sure all your carpets are protected. You spent a lot of money on your vehicle, so why not make sure it is protected?! These cargo covers are extremely high quality and we would recommend them for any vehicle, whether you are a pet owner or not! Want to Pick one up for Yourself?